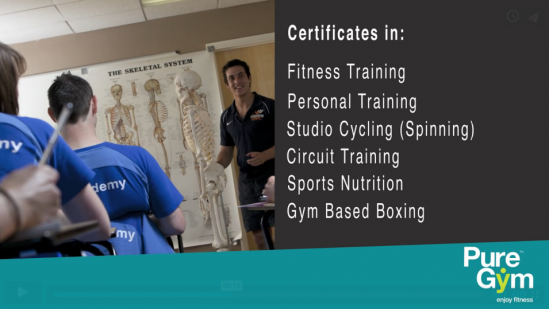 Want to be a Personal Trainer? 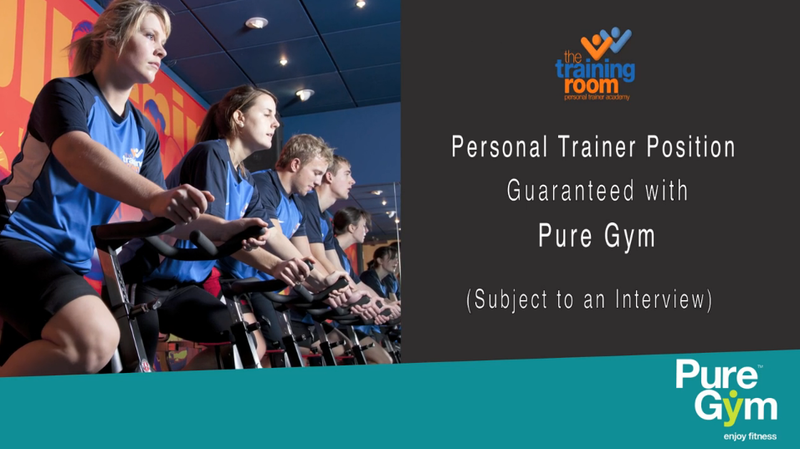 The Training Room recruits and develops Personal Trainers on behalf of fitness chain Pure Gym. What better place to advertise for new recruits than to a gym full of fitness fanatics. Halo Films was asked to create a graphics based advert to be played on screens in gyms around the country to raise awareness to a captive audience. The message is simple, the graphics eye-catching and with the music pumping in the gym there is no need for sound or voiceover. It again highlights the versatility and endless opportunities of film as a method of communication.